OH MY GOODNESS! This is such a cute little shop! I am in love immediately! 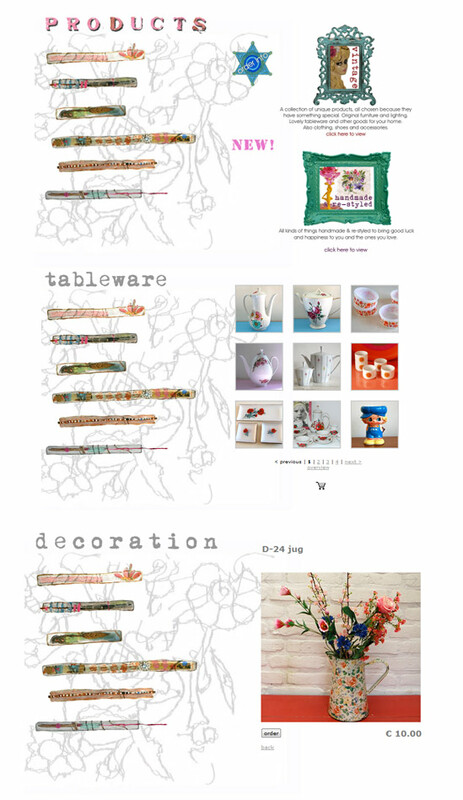 All the Luck in the World is an online vintage housewares shop based in the Netherlands. They also have a fantastic selection of mid-century modern furniture... oh my gosh I LOVE mid-century furniture! Pop in for a visit!